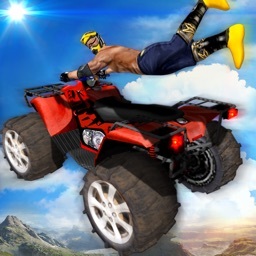 As seen on Toucharcade.com, iPhoneAppReviews.net, AppVersity, iPhoneFootprint and others! Stunt racing? Awesome race physics? 6 cars? 8 stunt tracks? Fast-paced action? Time-pressure? Adrenaline? Yes! Here! 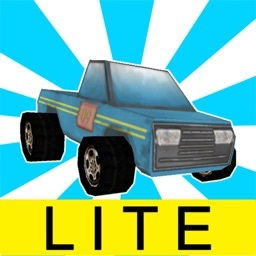 Welcome to Big Fun Racing Lite! 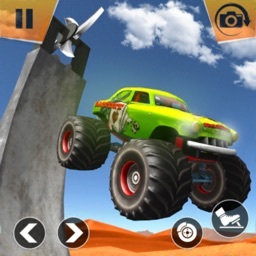 Big Fun Racing Lite (BFR) is a stunt racing game where you race against time to collect coins in various stunt levels. 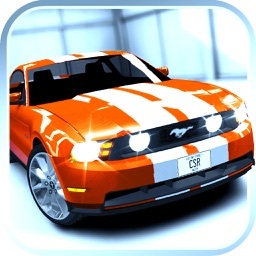 Built upon the NVidia PhysX physics engine this racing game brings great driving physics to the iPhone / iPod Touch. 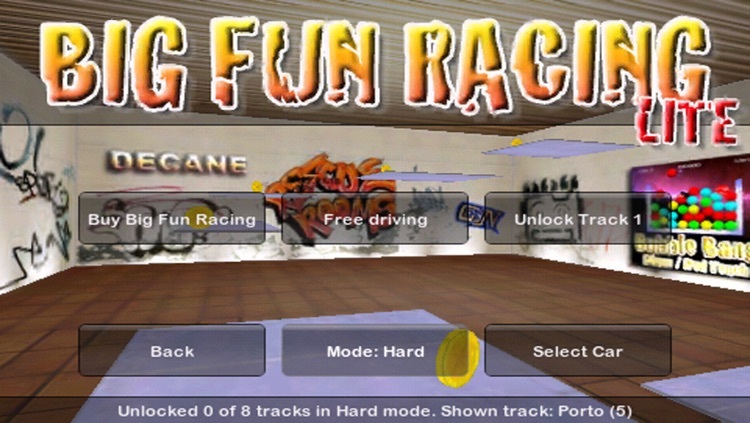 Big Fun Racing Lite has 8 built-in tracks for you to drive in 4 difficulty modes, from easy to ultra hard. 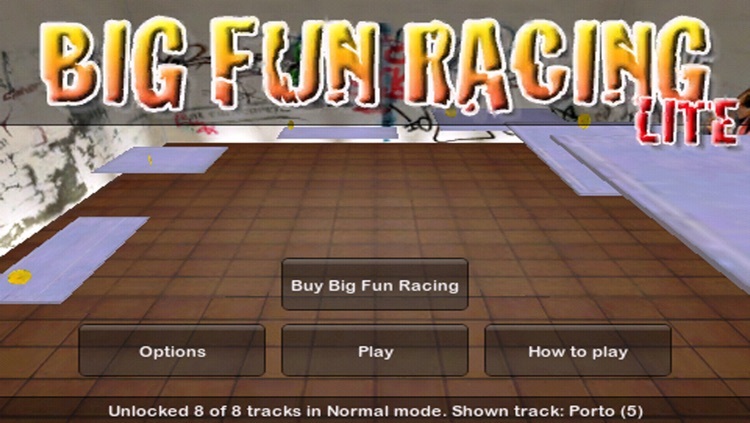 50 Tracks + additional download tracks are available in the sales version of Big Fun Racing, also available from Decane. To master the tracks there are 6 cars available to choose from, each with a different handling and engine power. 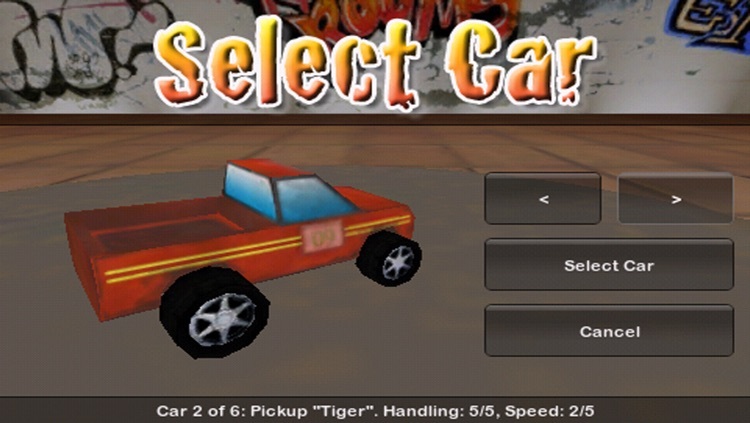 Choose from 2 pickups trucks, 2 Buggys or 2 HumBee SUVs and pick the car you think matches best for the actual track! 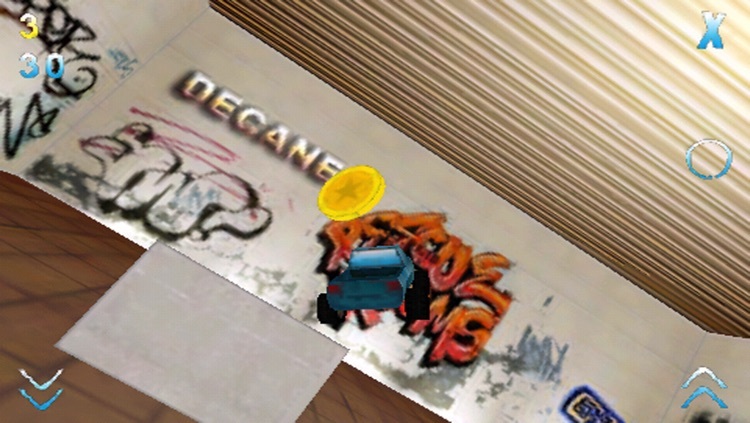 The Humbee SUVs need to get unlocked first which happens after mastering track 6 and 7. The track record times are recorded locally for you to be able to beat your own best times over and over! 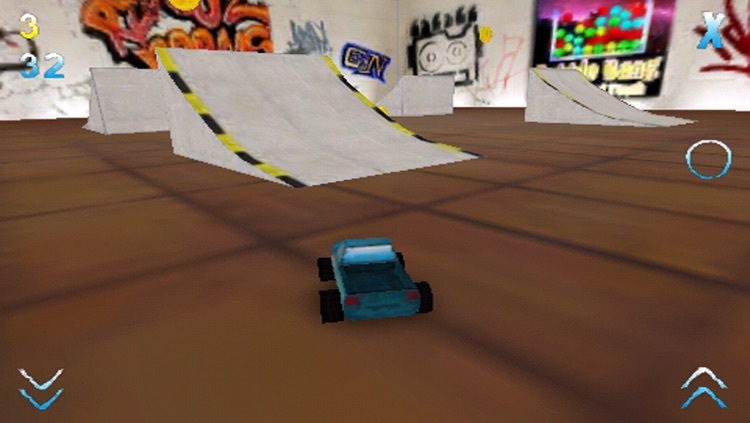 The steering in Big Fun Racing is very intuitive and works like in a real car. Simply turn the device left or right to steer the car and press in the lower right corner for accelerating the car or in the lower left corner for reverse. To support you as good as possible Big Fun Racing comes with 5 unique music tracks with lots of 70's funky music influences which simply rocks and pushes you even more! 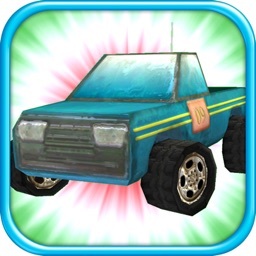 Enjoy awesome coin-collecting stunt racing on the iPhone with Big Fun Racing Lite!